Hello Friends, I hope you are well. I am always amazed at the names the Benartex team comes up with for my designs. 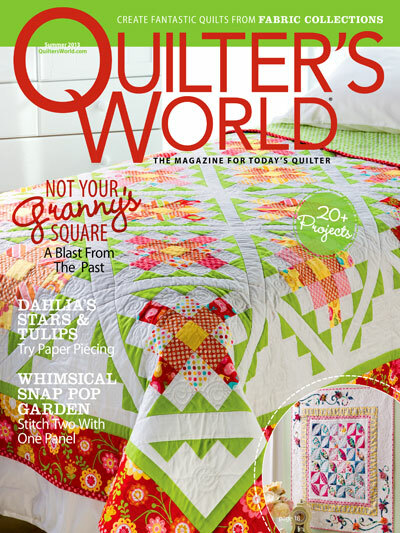 Most of you know I am dismally lame when it comes to naming my quilts. I really like the name of another of my free-to-use design…. High Speed Racer. Thanks for stopping by – I have a bit of racing left to do this evening before bedtime. 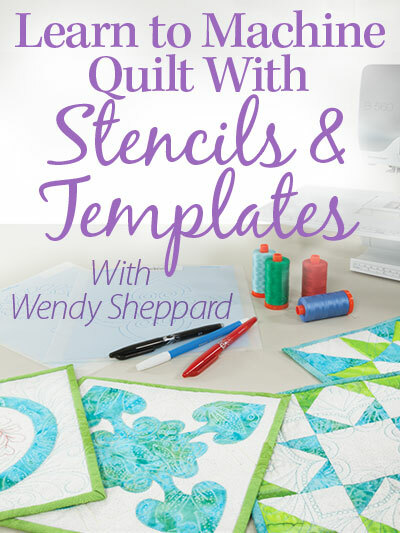 This entry was posted in Quilt Pattern, Quilting, Quilts: Pieced and tagged Benartex Vroom, Boy Quilt Design, Free Quilt Pattern, Wendy Sheppard Designs. Bookmark the permalink. I can’t find this fabric anywhere. Is it an old collection or new and isn’t out yet? 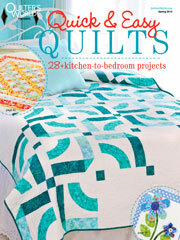 Its a very cute quilt pattern. I’d love to make it. 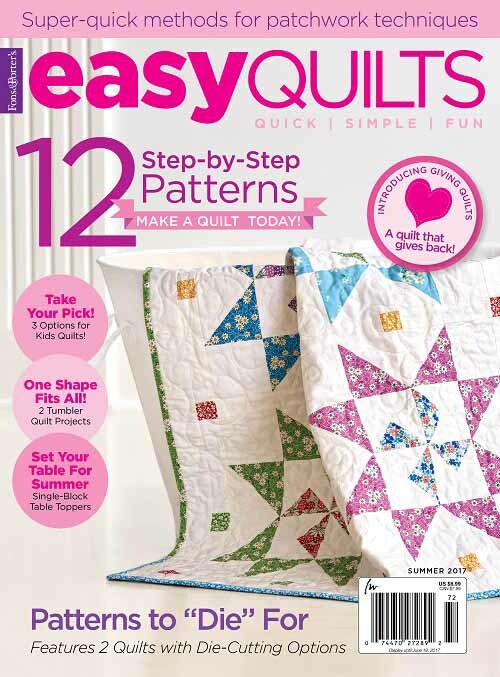 Simply adorable quilt design and fabric too! And I think the name works great. I too am challenged when it comes to naming designs. 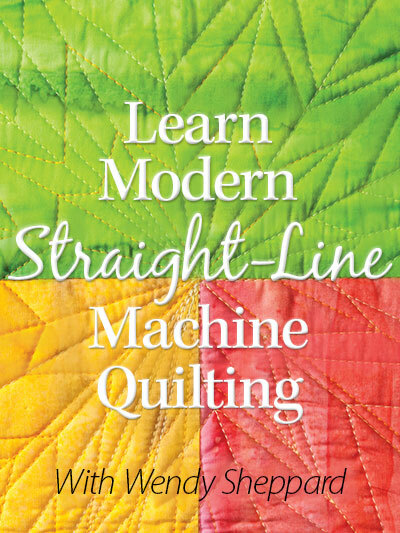 Quilt NNN works for me. My boys would’ve loved a quilt like that – little cars were frequently with them then. Hi there Wendy – love this pattern – it is so cute. But have you considered strip piecing the checkered flag section? I have included a link to Jamie’s u tube video. 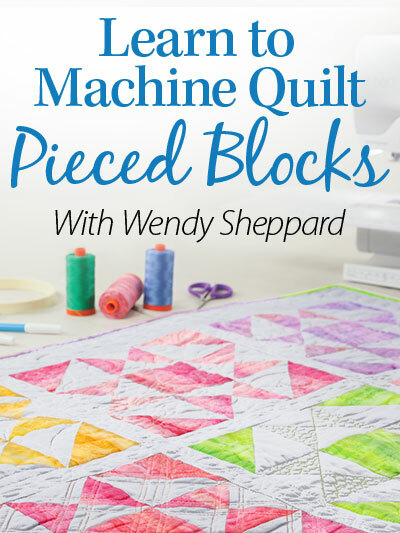 It is way faster – more accurate – and takes the monotony out of piecing little squares. Hope this helps.